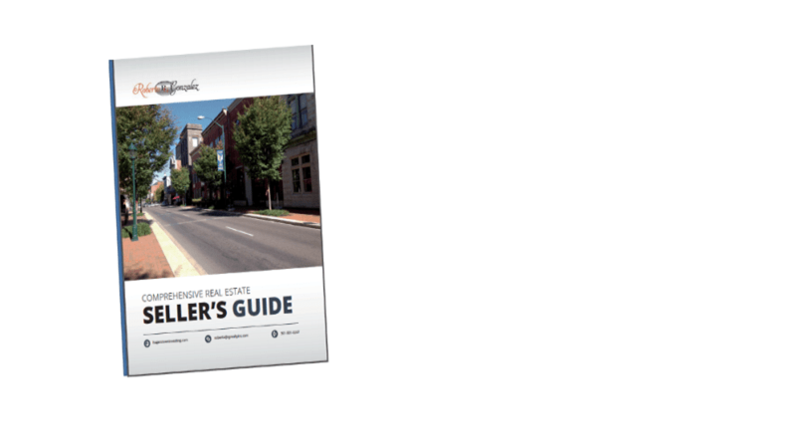 Seller’s-Guide, this seller’s-guide will provide the seller with all the tools and information that eliminate the most common mistakes a home seller will make, providing a general overview of the basic home selling process, in this seller’s guide you will find some of the most frequently asked questions and Key Considerations for Selling a House in Hagerstown. You will find the Top 10 things you need to know before selling your home, this will include tips for low cost improvements, how to increase the selling price, what type of improvements are required, why you need a realtor and much more. Despite all of the technology available to buyers these modern days, their search for their dream home still takes time and careful research, regardless of whether they’re a first-time home buyer or a veteran who’s purchased multiple residences over the years. What is the first step of the home selling process? 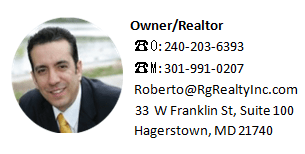 How much I have to pay a Realtor as a home seller? What’s the fair market value? Why you need a listing agent? How long is the house selling process? How much are the closing cost? What kind of market is right now?